Digitize documents with fast, two-sided scanning. •	Scan up to 20 ppm/40 ipm at 300 dpi in black and white, grayscale and color. •	Scan up to 50 pages at a time while tending to other projects—just press Scan and walk away. 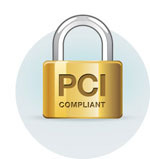 Easily convert your hard copies to digital files. •	Scan with the touch of a button. •	Easily scan with compatible applications already installed on your PC, using TWAIN software drivers. •	Capture all the detail and fine print at up to 600 dpi scanning resolution. •	Scan in different file formats—PDF, TIFF, JPEG, Microsoft Word—and save disk space with smaller file sizes. Count on reliable document capture and HP support. •	Reliably scan every page of your document, using ultrasonic double-feed detection. •	Tackle a variety of paper types, thicknesses and sizes reliably. 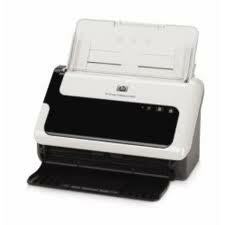 •	Rely on this scanner to work hard for you every day with a duty cycle of up to 1000 pages per day. 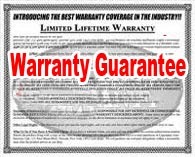 •	Get a one-year limited warranty and the support and services of HP Total Care.